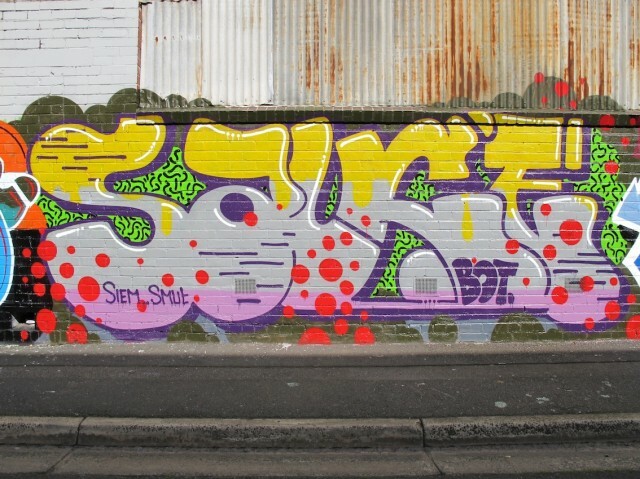 Kaff-eine is another of my favourite Melbourne street artists. 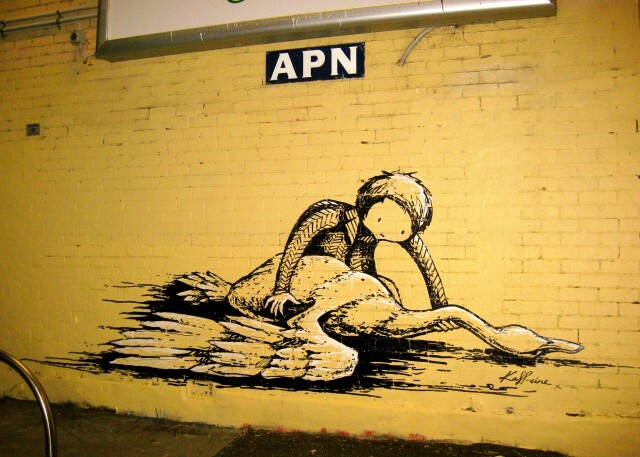 Since first discovering Kaff’s characters pasted in Melbourne’s alleyways, I quickly fell in love with her work. 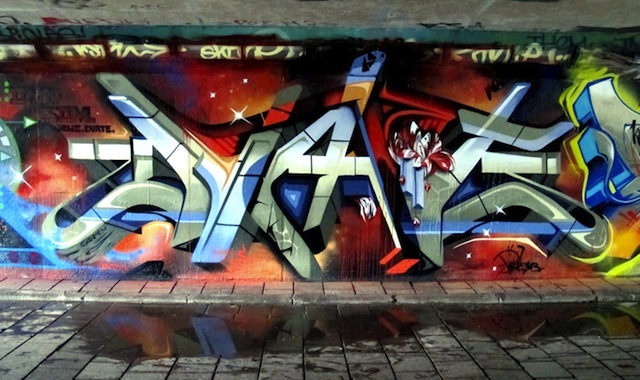 Kaff-eine paints using a number of different media, including aerosol, pigment ink, watercolor and acrylic paint. 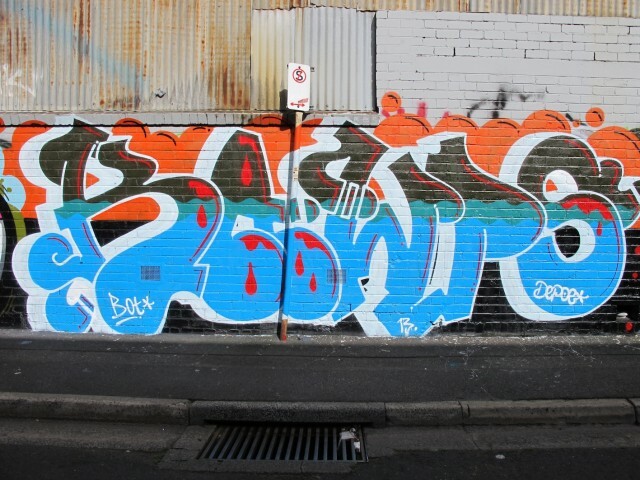 Her characters light up drab grey walls and alleys and bring real character to Melbourne’s streets. Her characters evoke emotion and feeling, in particular the sorrowful character cradling a dying swan is one of my favourite works! 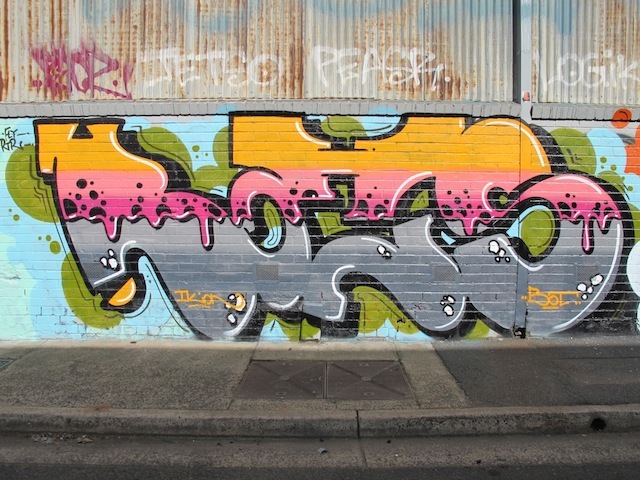 Kaff-eine has been part of numerous group shows, and has her first ever solo show opening in November called “Boneyard” at “Just Another Project Space” in Prahran. I can’t wait! LM: Tell me about your background. 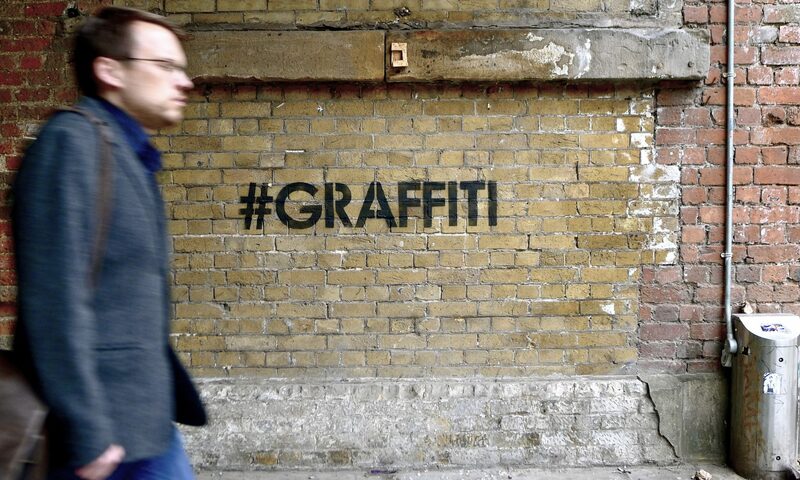 How did you get into street art? Kaff-eine: I’d stopped drawing a decade beforehand. I was at Uni, discovering new street art all around Melbourne as I went to and from Uni, but never thinking about painting myself. Then I met a new bunch of friends who really encouraged me to get back into drawing, and a couple were into street art, so I thought about drawing again, kind of followed my street artist friends around, tried it and loved it. It changed the way I saw urban spaces, and my own artwork. 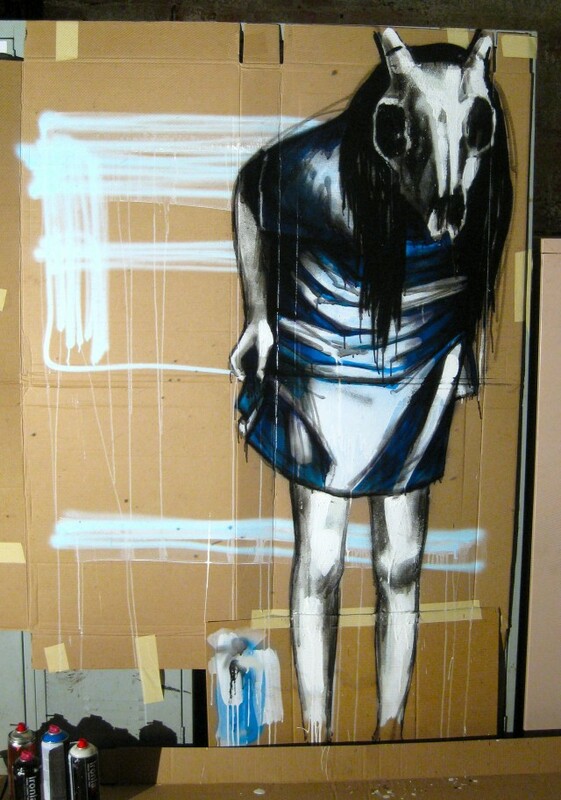 I started pasting my work up, but discovered that I preferred to paint directly onto surfaces. So I’ve been doing it ever since. LM: What does your name mean? Kaff-eine: Aw it’s pretty basic. Everyone who knows me knows that caffeine is my drug of choice. So I tweaked the name a bit, and used it. Without caffeine there’s no Kaff-eine! And the hyphen works too, I think in German it translates as something like ‘coffee one’. So yep, that’s suitable too. 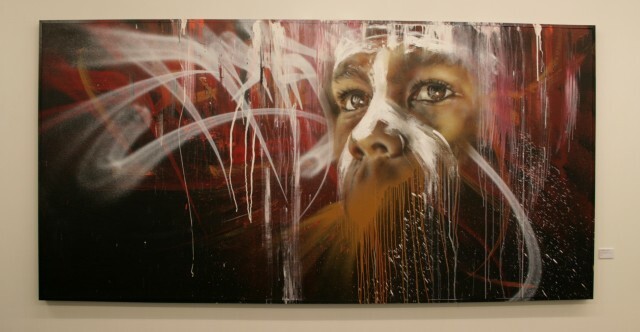 I dropped into RTIST Gallery yesterday to check out Adnate‘s show Lost Culture. WOW. Very impressed. Another member of the renowned AWOL Crew doing great things. 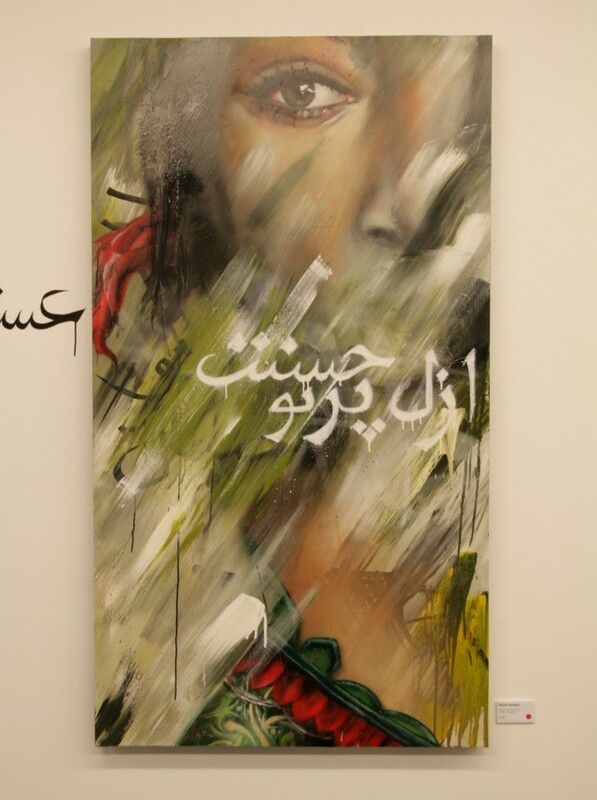 Combining his amazing hand style and painting skills he explores different cultures through a series of amazing portraits incorporating both ancient typography and his signature lettering. 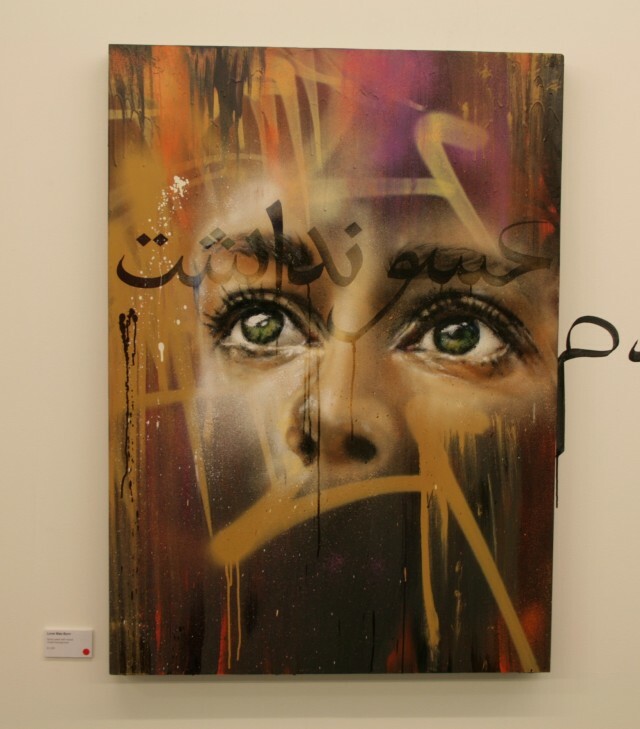 Beginning as a graffiti writer more than 10 years ago, Adnate spent most of his youth painting the streets of Melbourne with his letters. 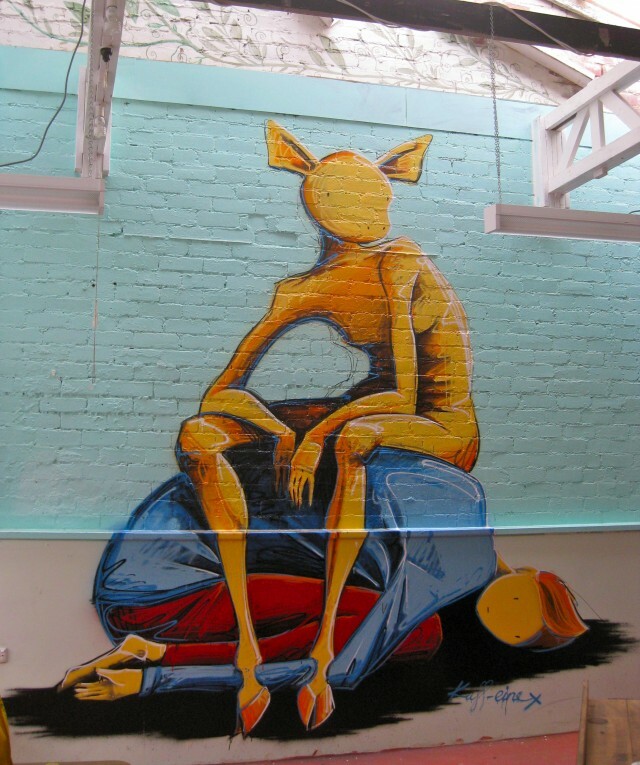 He has continued to paint walls in multiple continents, flourishing as an internationally recognised street artist. 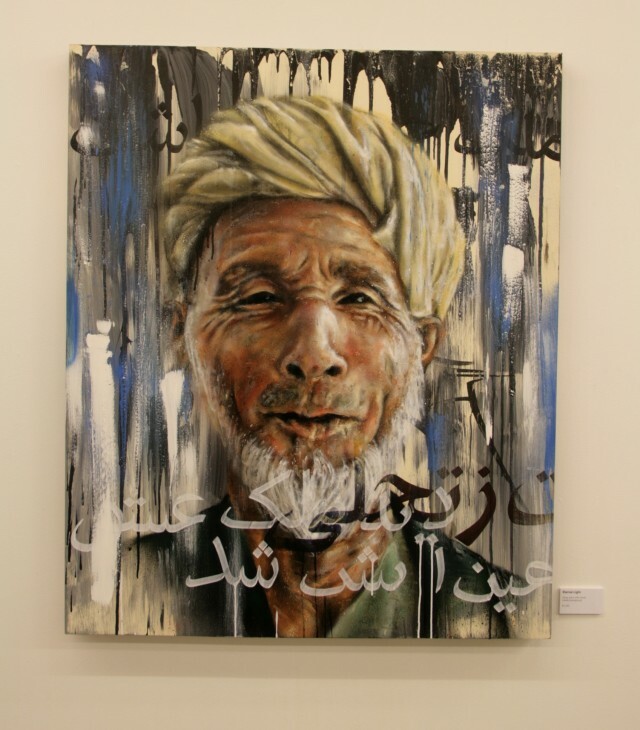 In recent years Adnate broke from his obsession of painting letters and begun to study the human form. It was then he quickly realized his passion for portraiture. Inspired by Renaissance artists such as Da Vinci and Caravaggio, he taught himself classical chiaroscuro techniques to communicate drama and emotion in his subjects. 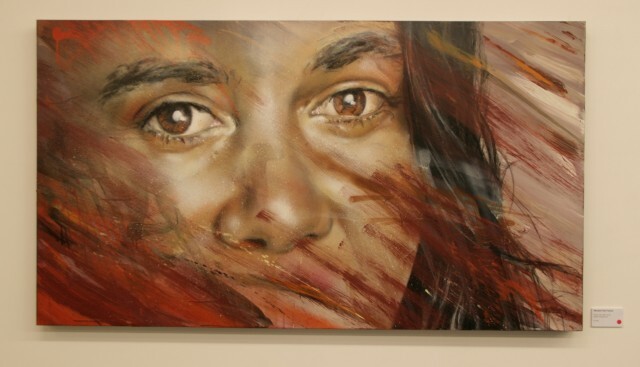 Adnate’s next exhibition will be held at the renowned RTIST Gallery in Melbourne, Australia. 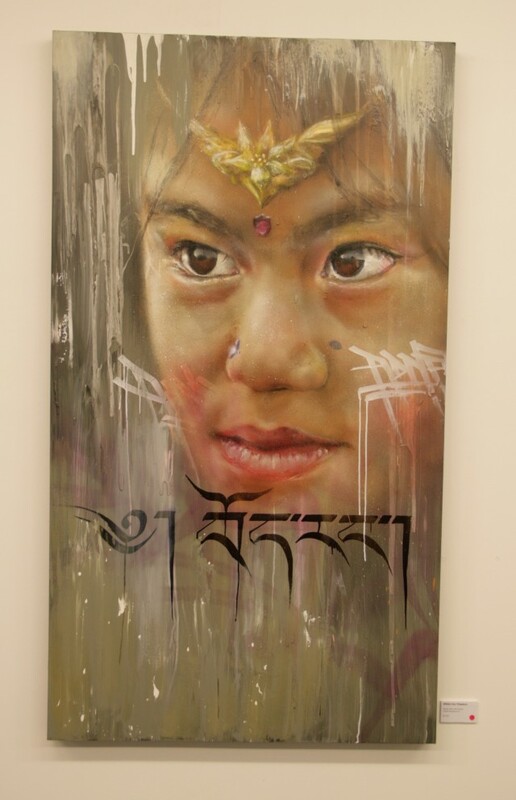 This time he has chosen to focus on the historical cultures of Tibetan, Persian and Indigenous Australian. Each with their own alluring beauty and spirituality, they have surpassed cultural genocides due to the depth of their rich culture. Lost Culture is open now through June 24th.